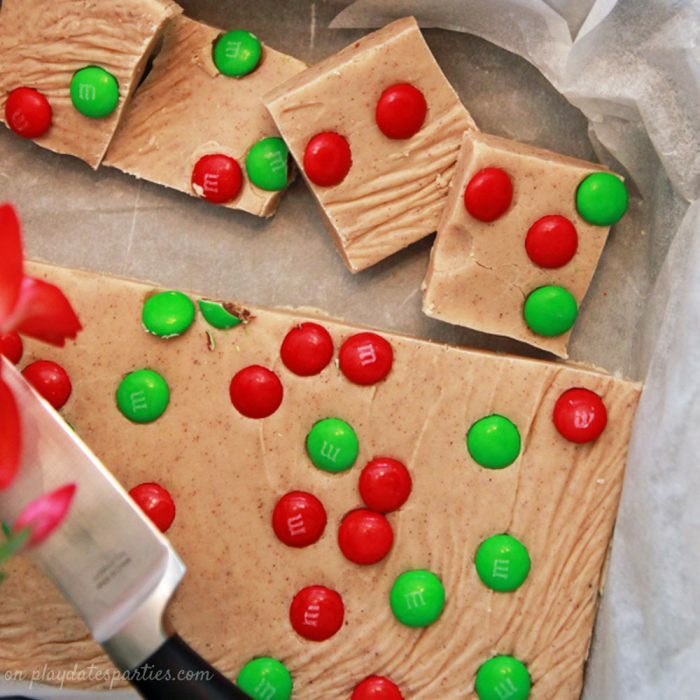 Spice things up this holiday season with gingerbread fudge. It’s smooth, creamy, and bursting with all the flavors in your favorite gingerbread treats. There are certain flavors associated with the holiday season. One of my favorites is good old-fashioned gingerbread. I love a classic slice of gingerbread cake, chewy ginger cookies, gingerbread magic bars, and especially crunchy gingersnaps. It brings back so many happy (and delicious) memories. 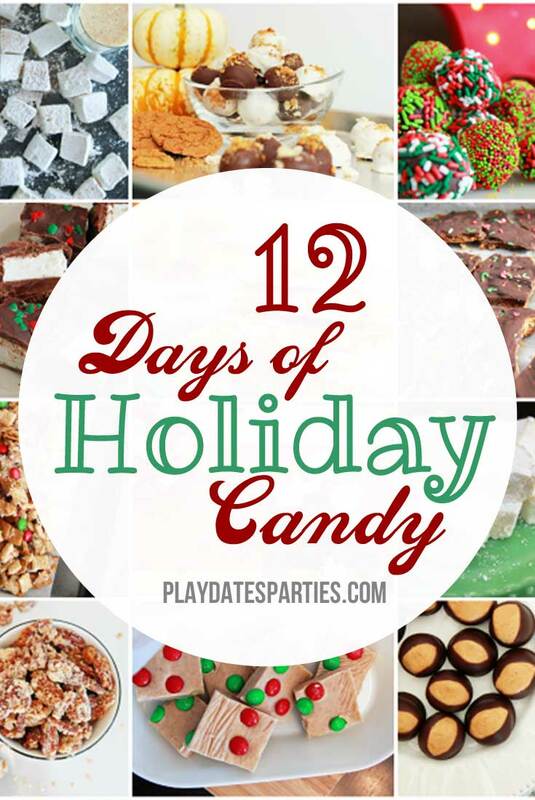 But this year it’s all about experimenting with different candies. 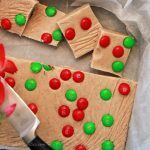 So when I saw this recipe for Gingerbread Fudge at Sweet 2 Eat Baking, I knew it had to make the list of candies to try. That, and it’s a super simple recipe. It’s so easy, I was actually pretty skeptical. Being entirely too impatient, I tried a bit as soon as the fudge cooled down. And at first I was worried. The combination of spices was totally overwhelming. It wasn’t bad…just strong. So I let the candy sit for a day, and gave it another try. As it turns out, a little bit of time was all it needed.All the classic gingerbread spices finally bleed together to create a beautifully flavored fudge. Sooooo gooooood. Still, if you’re not into strong flavors, you may want to adjust the spice mixture down a bit. 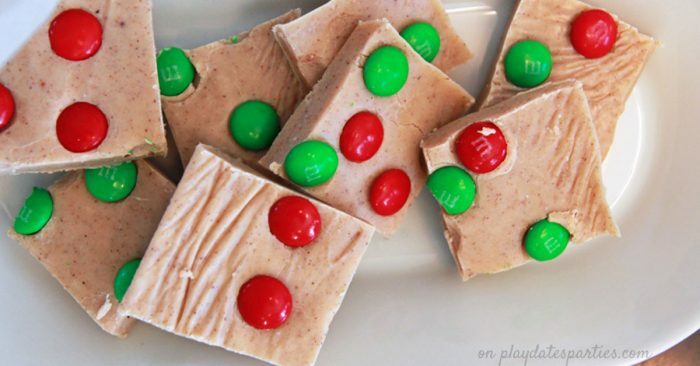 Spice things up this holiday season with gingerbread fudge. It's smooth, creamy, and bursting with all the flavors in your favorite gingerbread treats. Prepare a 9x9 inch baking pan with parchment paper. Combine all spices and sift into a small bowl. Set the spices and pan aside for later. Place the condensed milk and white chocolate chips into a microwave-safe bowl. Heat at 30 second intervals until the white chocolate chips are almost completely melted (approximately 2-3 minutes). Be careful not to overheat the chocolate chips. Stir the chocolate chips and condensed milk to blend, making sure the mixture is smooth. Quickly add reserved spices and stir together thoroughly. 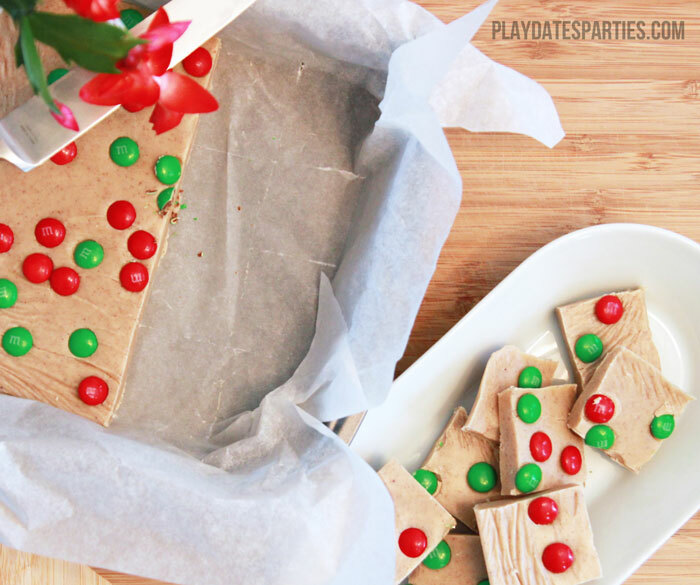 Pour the fudge mixture into the prepared baking pan and garnish with toppings of your choice (we used green and red M&Ms, but sprinkles would be adorable too). Allow the mixture to set either at room temperature or in the refrigerator. Using a sharp knife, cut the set mixture into cubes. 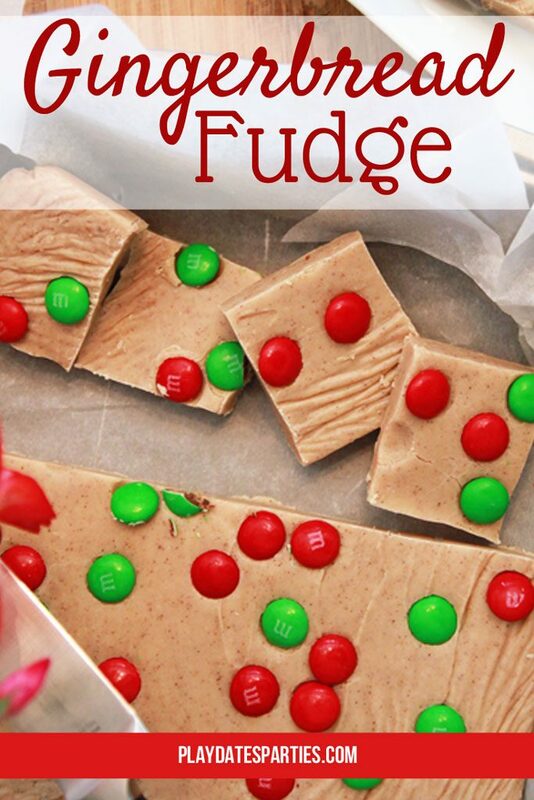 Store any remaining fudge in an airtight container in the refrigerator. Do you have a favorite gingerbread treat?